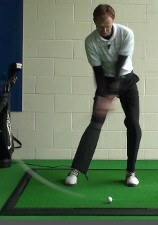 The rate the clubhead is traveling at the moment of impact with the golf ball is a player’s clubhead speed. Measured in Miles Per Hour (in the U.S.), clubhead speed is the primary factor determining how far the ball will travel. Golf clubhead speed may be checked by a number of different devices, such as a launch monitor. Clubfitters use the reading to determine the proper shaft length, flex, loft and other ingredients in building clubs. The club most often tested is the driver. 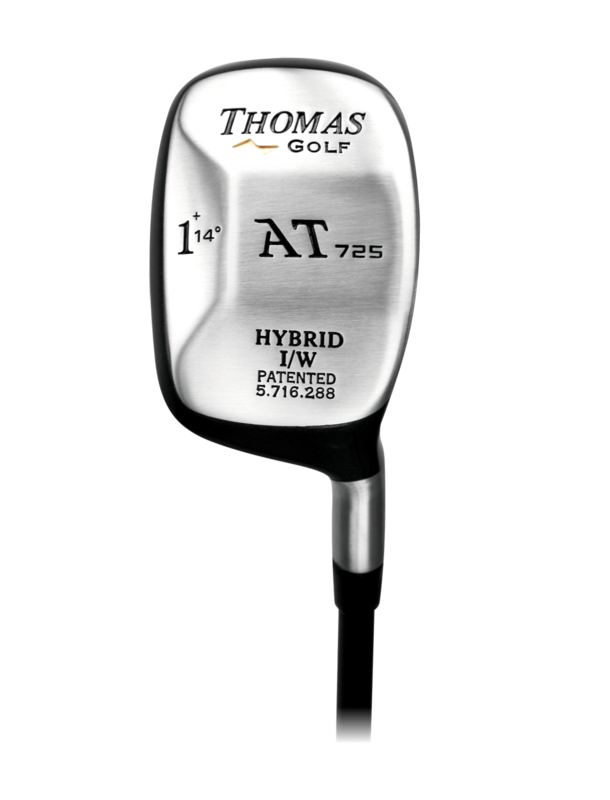 Professional golfers have very high clubhead speeds, between 115-125 mph with the driver. Skilled amateurs and physically strong golfers typically swing between 100-110 mph. The average amateur clocks in at 85-99 mph, with most seniors, women and young juniors below that.